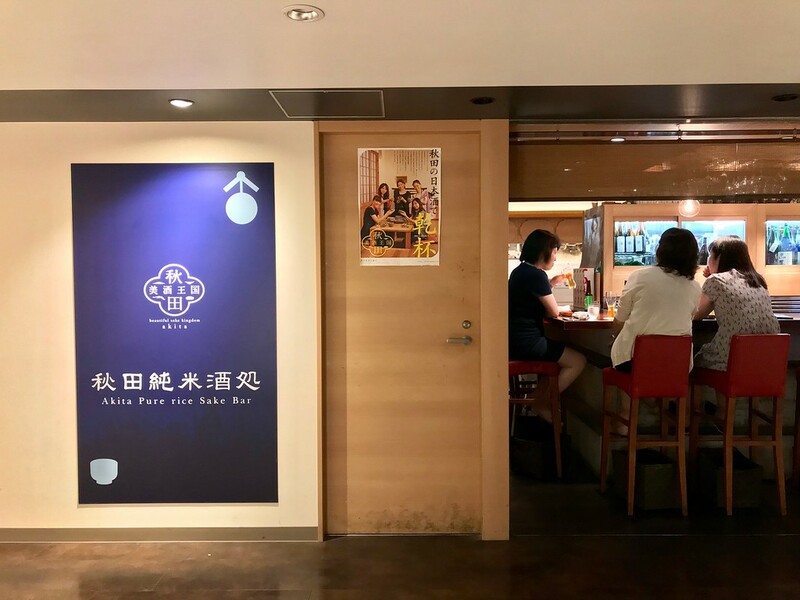 Akita Pure Rice Sake Bar in Tokyo Station is a little tricky to find, but once you do, you’ll be drinking some of the finest sake from north Japan that you’ll find in the metropolis. Akita Pure Rice Sake Bar isn’t the easiest place to find. 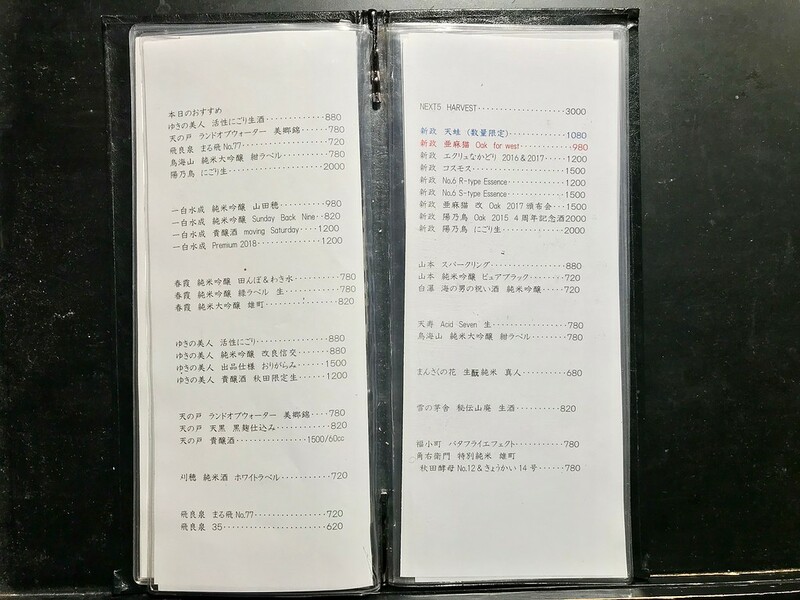 It’s sequestered in the furthest corner of Tokyo Gourmet Zone on the second floor of the Tokyo Station building near the north side of Yaesu - which is a lengthy set of directions to provide anyone trying to find it. But it’s well worth your time and effort: you’ll be rewarded with some of Akita prefecture’s finest craft sake for your troubles. This craft sake bar is part of Honke Abeya, a restaurant specializing in chicken dishes made with an heirloom crossbreed of chicken. We suggest ordering some yakitori to go with all the sake you’ll be drinking. The bar usually has around three dozen kinds of sake in stock on any given day, including seasonal specialties and limited edition bottles. (Did you know sake could be seasonal? It sure can.) Start with a sake flight of around 6 - 8 different sips - or, if you can hold your drink, there’s an all-you-can-drink option available. Train: Directly connected to Yaesu North exit of Tokyo Station. :: Read customer reviews of Akita Pure Rice Sake Bar on TripAdvisor. 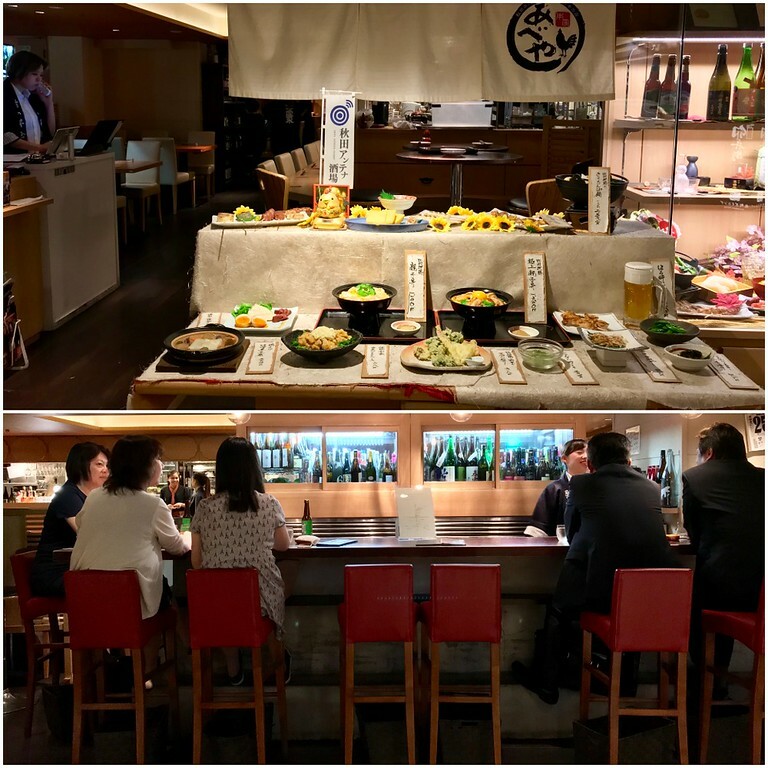 Akita Pure Rice Sake Bar is located in Tokyo's Tokyo Station and Marunouchi district. 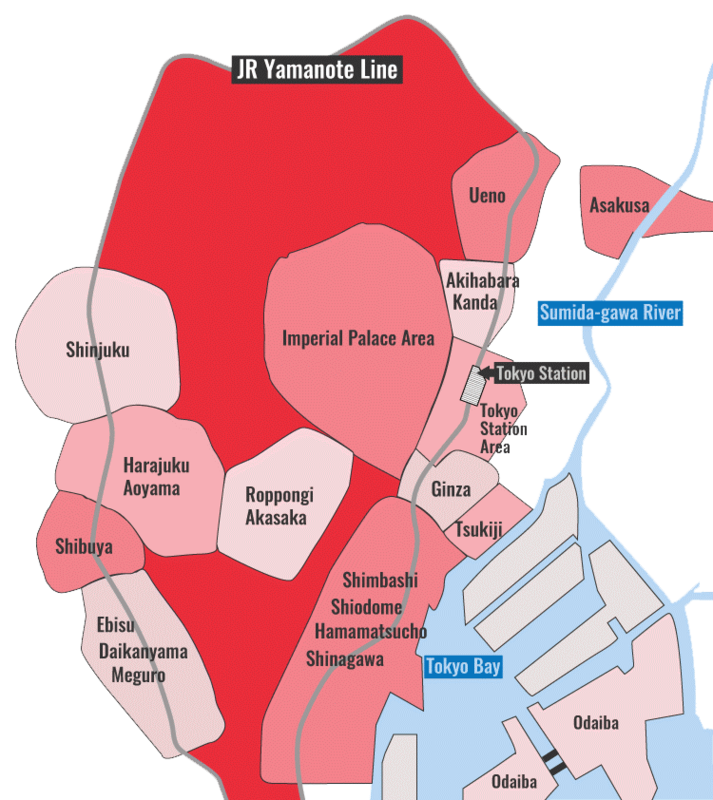 See our complete list of things to do in Tokyo Station and Marunouchi, including places to eat, nightlife and places to stay.